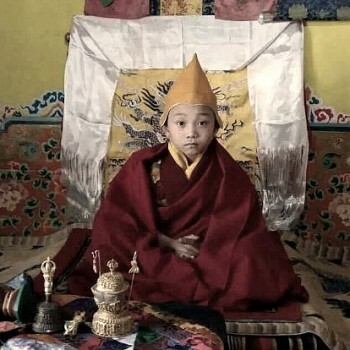 Born in 2010 in Lhorong County in Chamdo Prefecture of the Tibet Autonomous Region, His Eminence the 13th Dagom Chocktrul Rinpoche Lobsang Khyenrab Tenpai Wangchuk was recognised several years ago by Zonglo Chocktrul Rinpoche Jampa Khedrup, the second highest lama of Jampa Ling Monastery in Chamdo. 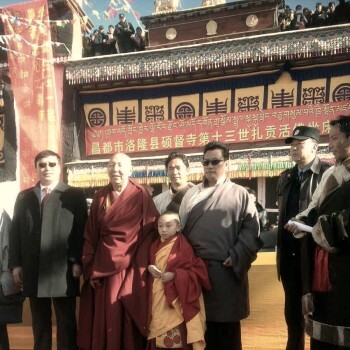 As is sometimes done in the case of high lamas, his recognition was kept a secret until his official enthronement ceremony in 2016. 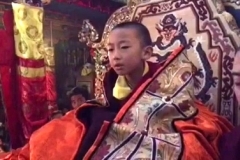 On 21 November 2016, the young incarnation was enthroned in the presence of approximately 20,000 faithful practitioners and devotees at Lhorong County’s Shodo Monastery. 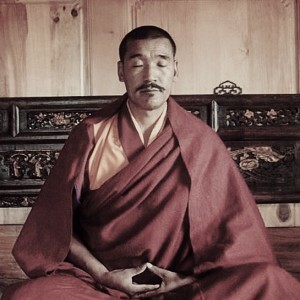 Shodo is the traditional seat of the Dagom Rinpoche lineage of incarnations. 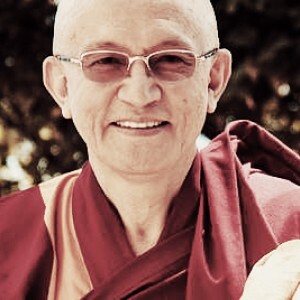 Just like his predecessor, Dagom Chocktrul Rinpoche is considered to be an emanation of Vajrapani, who is the embodiment of all the Buddhas’ power. 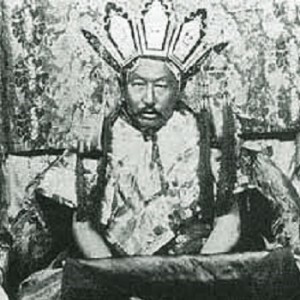 His previous lives include great masters such as Ra Lotsawa – the Father of the Yamantaka Tantras, Je Sherab Senggye – the founder of Gyume Tantric College and Lhalung Pelgyi Dorje – the disciple of Guru Rinpoche who killed the evil King Langdharma thus allowing Buddhism to flourish once again in Tibet. 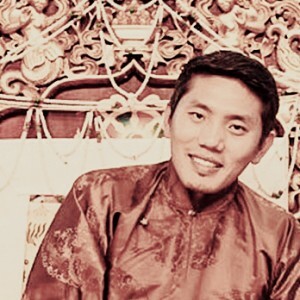 More recently, Dagom Chocktrul Rinpoche’s immediate previous life, the 12th Dagom Rinpoche, was particularly influential on the Dorje Shugden lineage, installing Dorje Shugden as one of the supramundane protectors of the Gelugpa lineage tree and commissioning a comprehensive thangka of Dorje Shugden’s lineage masters, previous lives and retinue. 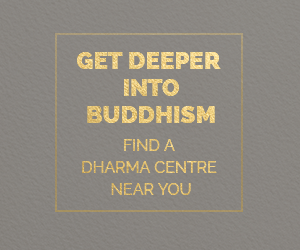 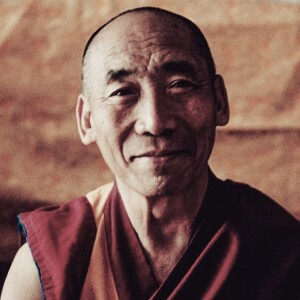 Thus, it is no wonder that the hundreds of thousands of his previous life’s students are delighted that this eminent lama has returned perfectly and easily, to resume his work to help sentient beings. 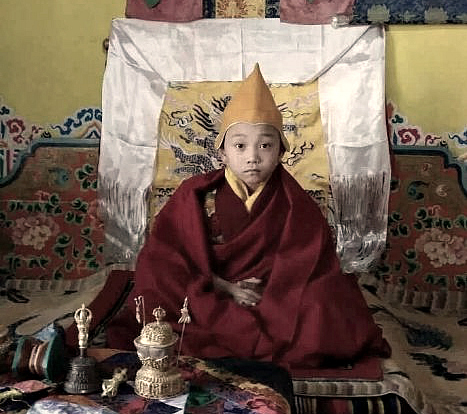 The young Dagom Chocktrul Rinpoche has begun his monastic education at Chamdo Jampa Ling Monastery, which is hoe to over 1,300 monks. 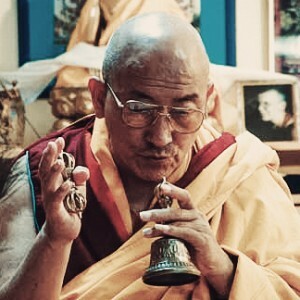 May the 13th Dagom Rinpoche continue the work of his previous incarnations and spread the Dharma in the ten directions. 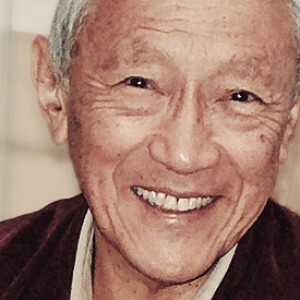 May Rinpoche continue his works and spread the dharma to the ten directions to benefit beings. 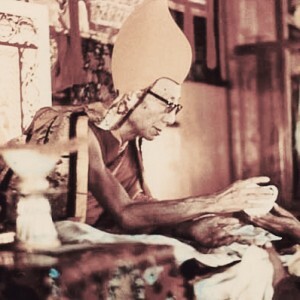 It is heartwarming to read the perfect reincarnation of Dorje Shugden’s lama who was erudite and had done much to benefit the people, taught and spread Dorje Shugden’s practice. 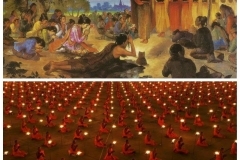 Reincarnation of erudite masters is significant because students who disparage their Guru or broken the Samaya with their Guru will not gain any attainment. 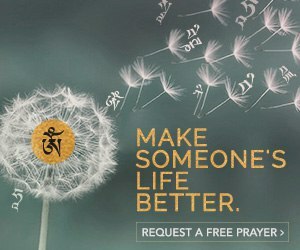 If there is no attainment, they will not be able to control their rebirth. 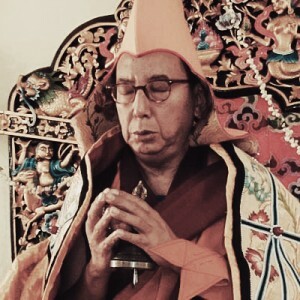 Hence, the return of Dagom Rinpoche goes to show that the 12th Dagom Rinpoche had maintained clean Samaya with his Guru and lineage masters by never giving up any of the practice bestowed to him, which include Dorje Shugden practice. 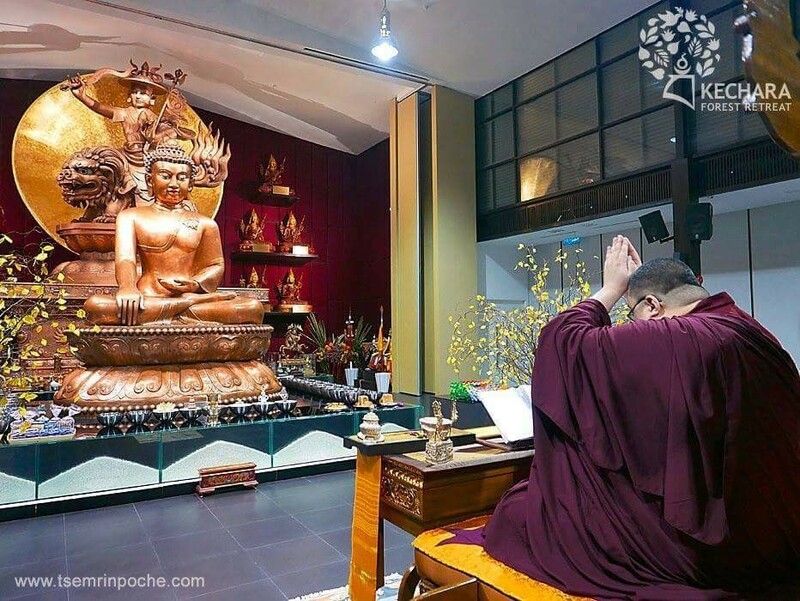 It also means that Dorje Shugden practice will not cause harm to any lama’s spirituality because Dorje Shugden is an enlightened being arose to protect Lama Tsongkhapa’s teaching and help practitioners on their way toward enlightenments. 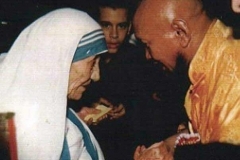 Rejoice that the incarnation of the H.E. 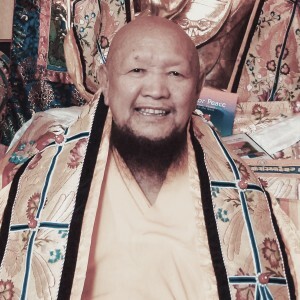 12th Dagom Rinpoche has returned in perfect form. 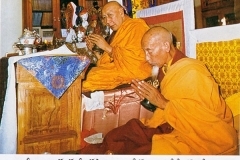 His return show clearly that he his student’s has clean samaya with him is clean. 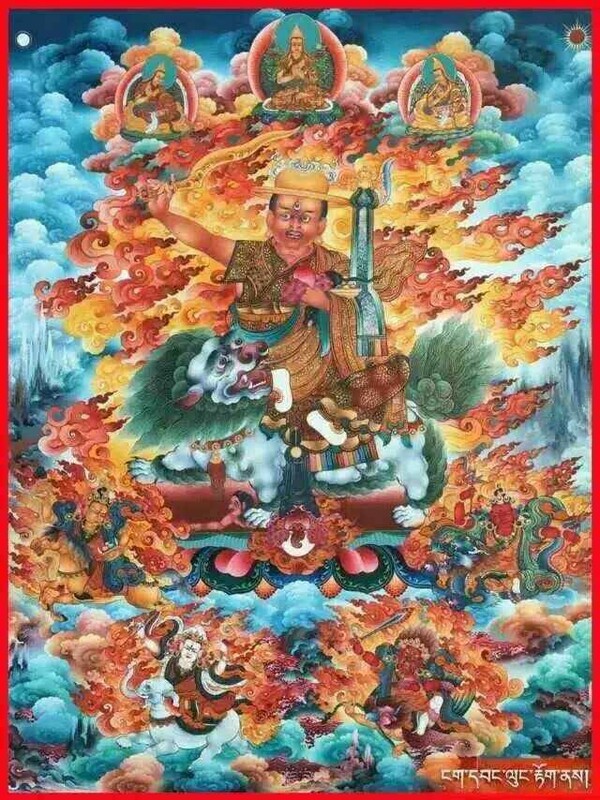 Most importantly is H.E.12th Dagom Rinpoche has strong faith in Dorje Shugden and there is no negative impact on his reincarnation. 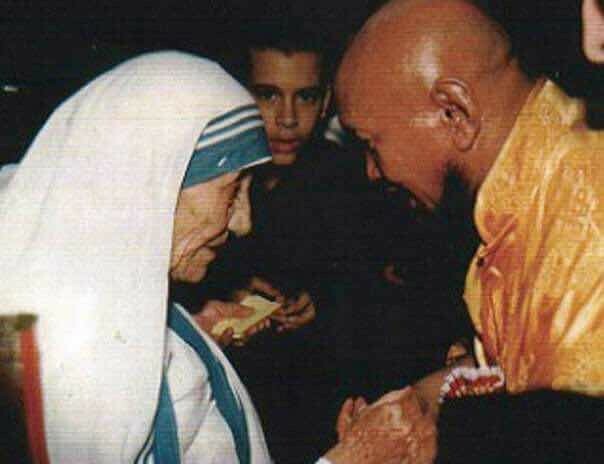 May H.E. 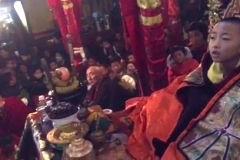 Dagom Chocktrul Rinpoche stay healthy and long life. 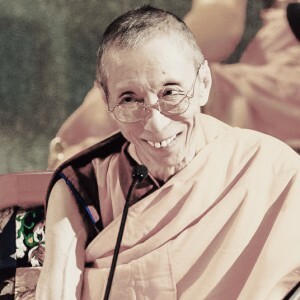 May his previous life’s attainments can manifest swiftly in this incarnation and continue his dharma works for the benefits of all sentient beings. 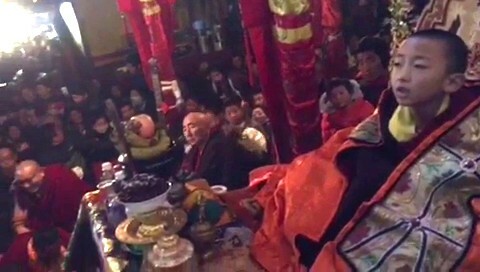 The enthronement of the young H.E. 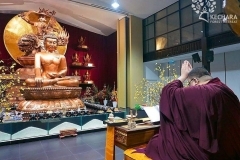 Dagom Chocktrul Rinpoche in November 2016 shows , without the shadow of a doubt, that the incarnation of Kyabje Dagom Rinpoche has returned in perfect form to continue the lineage. 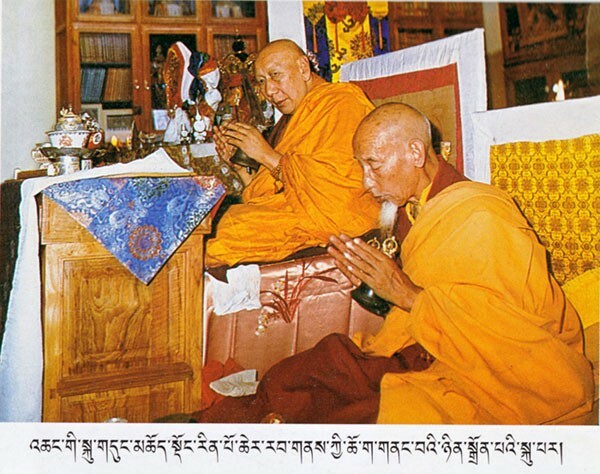 This again shows that the samaya of the 12th Dagom Rinpoche with his guru had been kept pure. 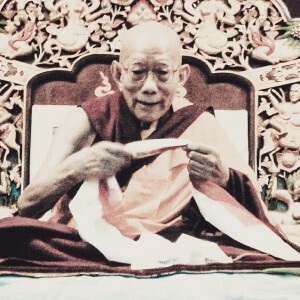 The incarnation has been reborn to carry on the tireless efforts of Kyabje Dagom Rinpoche in spreading the Dharma of Je Tsongkhapa’s Lineage (the Gelug Lineage)in all directions. 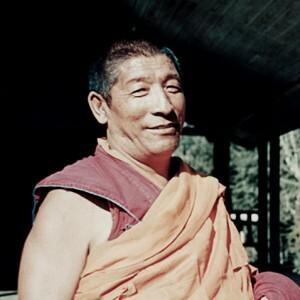 Kyabje Dagom Rinpoche the 12th incarnation was a great Tsongkhapa Lineage Lama who tireless spread the Dharma he had received through the unbroken lineage of great Masters of our time -Pabongka Rinpoche, Trijang Rinpoche and Zong Rinpoche everywhere far and near -even to US, Canada, Europe, and nearer home to Mongolia, Ladakh, Nepal and Singapore. 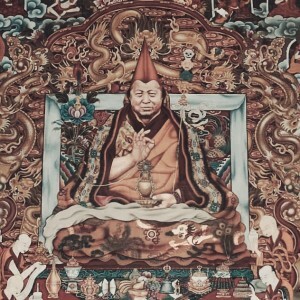 Kyabje Dagom Rinpoche was a great Shugden master who held very strongly to his faith and devotion to the Dharmapala Dorje Shugden, despite the subsequent turmoil of the ban and controversy over the practice of Dorje Shugden. 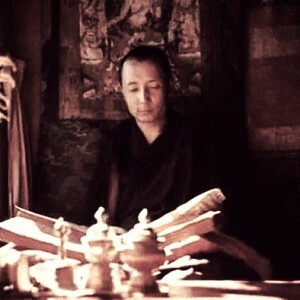 He was influential in getting Dorje Shugden incorporated into the Guru Tree as a supramundane Dharma Protector. 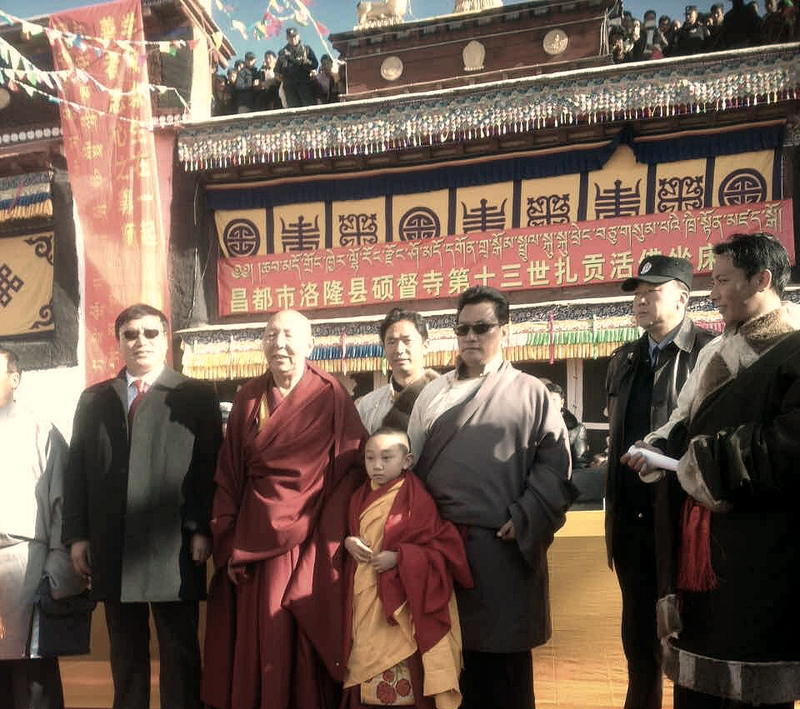 Some 200,000 faithful students and followers of Dagom Rinpoche were present at the enthronement of the young Dagom Rinpoche at the Lhorong County’s Shodo Monastery – the traditional seat of the Dagom Rinpoche lineage of incarnations. 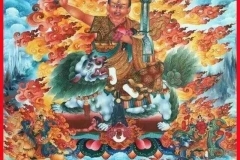 They must have been filled with delight at the return of Dagom Rinpoche in perfect form, proving to all that, if a Shugden master , out of great compassion to spread the Dharma, can return in perfect form, Dorje Shugden is surely a Buddha and furthermore, an emanation of Manjushri. 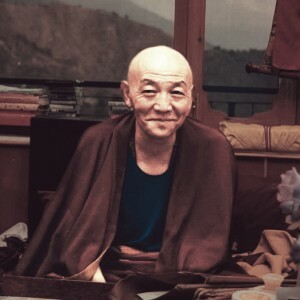 May this incarnation , the 13th Dagom Rinpoche, be blessed to continue his previous incarnation’s great work of spreading the Dharma in the ten directions . 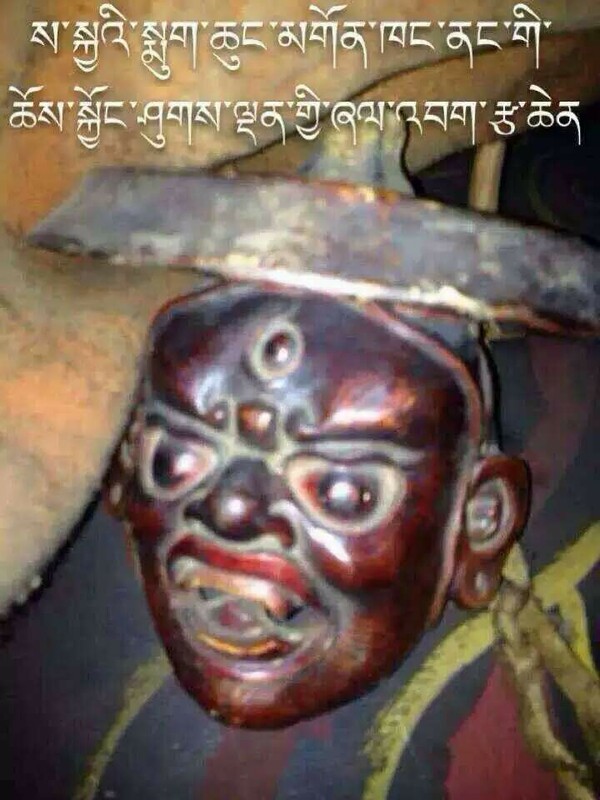 Again, this proves that anyone, whether you are high lamas or laymen, practising Dorje Shugden you are not going to hell or practising some evil spirit, if you do, you wouldn’t reincarnate into human body and continue your works to spread dharma and benefitting sentient beings again and again. 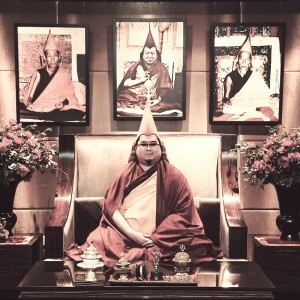 It’s a blessing to look at His Eminence young Dagom Chocktrul Rinpoche’s holy images. 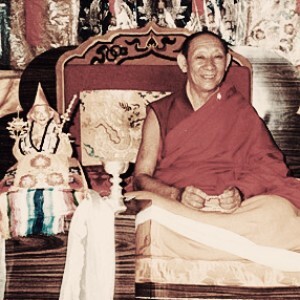 May Rinpoche spread the teachings of Lord Buddha and Dorje Shugden and resume his work to help sentient beings. 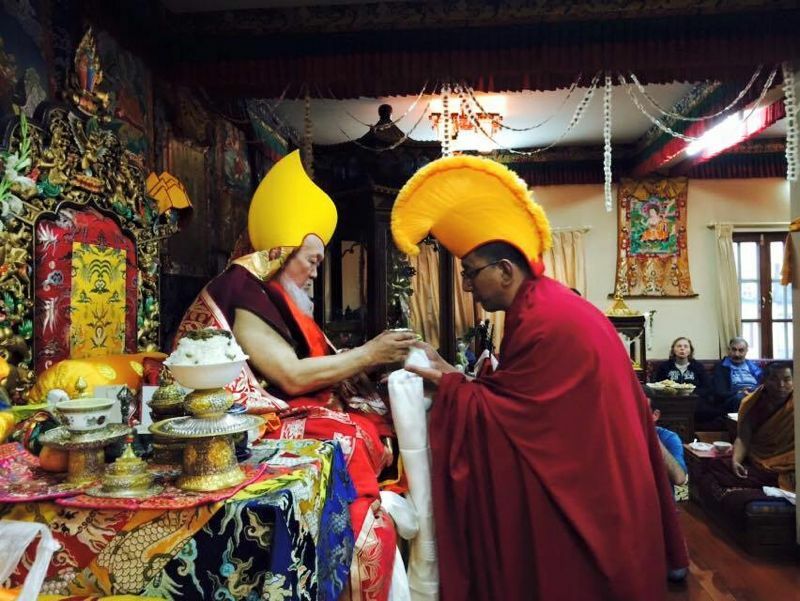 Rejoice to the return of His Eminence the 13th Dagom Chocktrul Rinpoche. 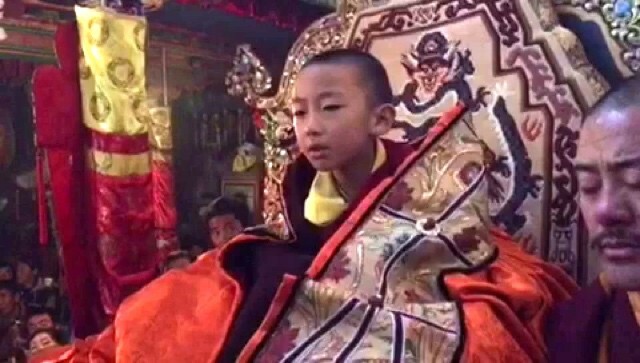 The young incarnation was enthroned on 21 Nov 2016. 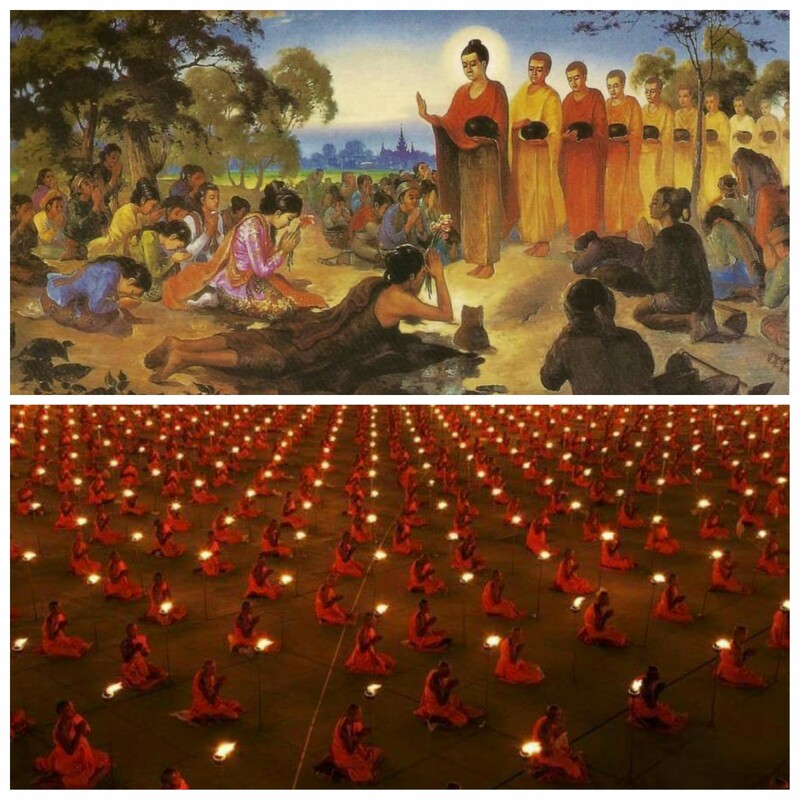 There were approximately 20 thousand devotees came to the enthronement ceremony to pay their respects. 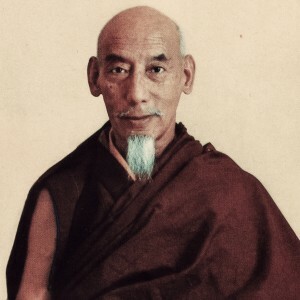 In his previous life, The 12th Dagom Rinpoche was a kind and gentle Dorje Shugden lama who insisted to continue Dorje Shugden practice although he faced pressures and threaten by his students who turned against him. 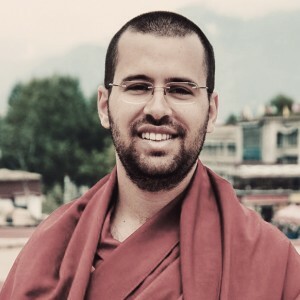 His faith towards Dorje Shugden was unshakable until he entered clear light. 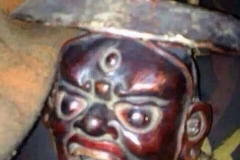 CTA baseless accusation about practicing Dorje Shugden will send us to the three lower realms is clearly untrue. 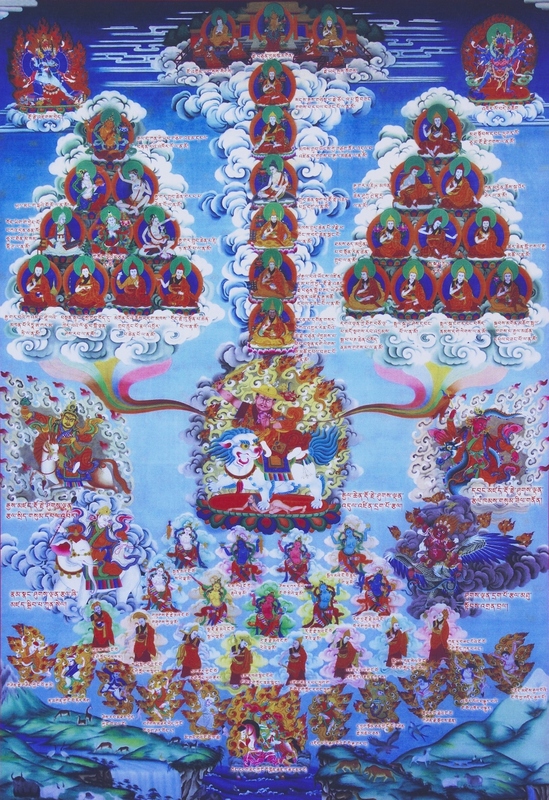 The proof of reincarnations shows that relying on Dorje Shugden does not bring harm to next rebirth. 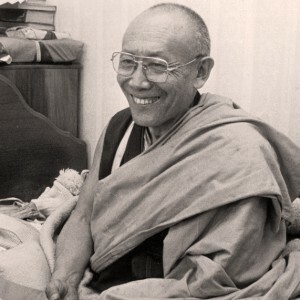 May the 13th Dagom Rinpoche continue his previous incarnations work and spread the dharma to the ten directions.